Well, it was a dreary weekend here in our neck of the woods. But these rainy days are sometimes nice. It affords you an excuse to cuddle with your sweet little ones on the couch, make homemade play-doh, and get some sewing projects done. So although it wasn't the prettiest weekend, it was very productive. Over on the blog this week we shared a delicious homemade bread recipe and some printables sure to turn your luck around for St. Patty's Day. 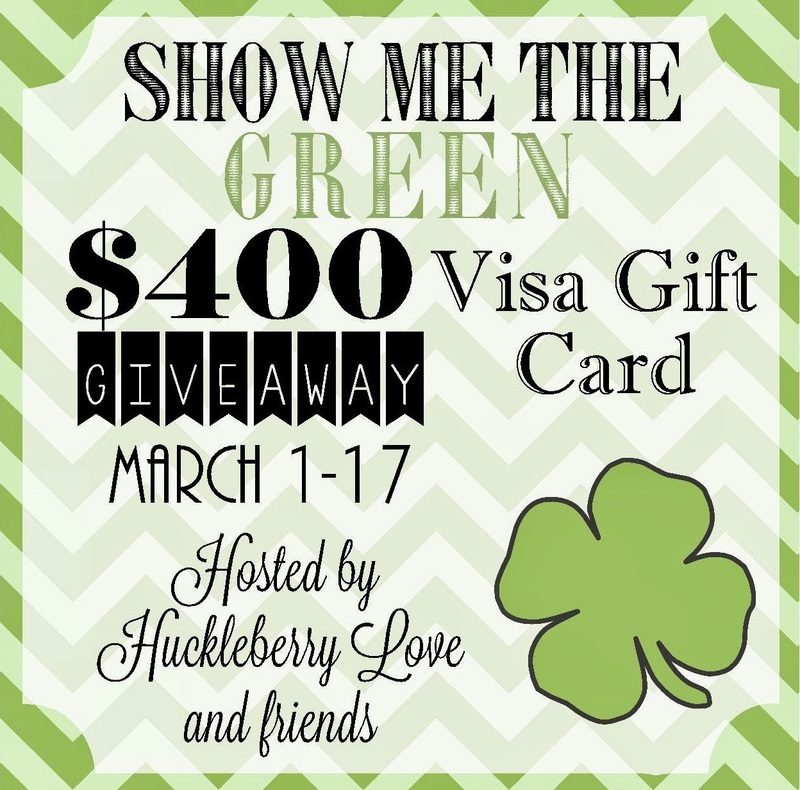 And speaking of St. Patty's Day, don't forget about our Show Me the Green Giveaway we have going on now until March 17! If you haven't entered yet to win the $400 prize, head over now to do so! Now on to our features of the week! And the most viewed link this week was Happy National Banana Bread Day! 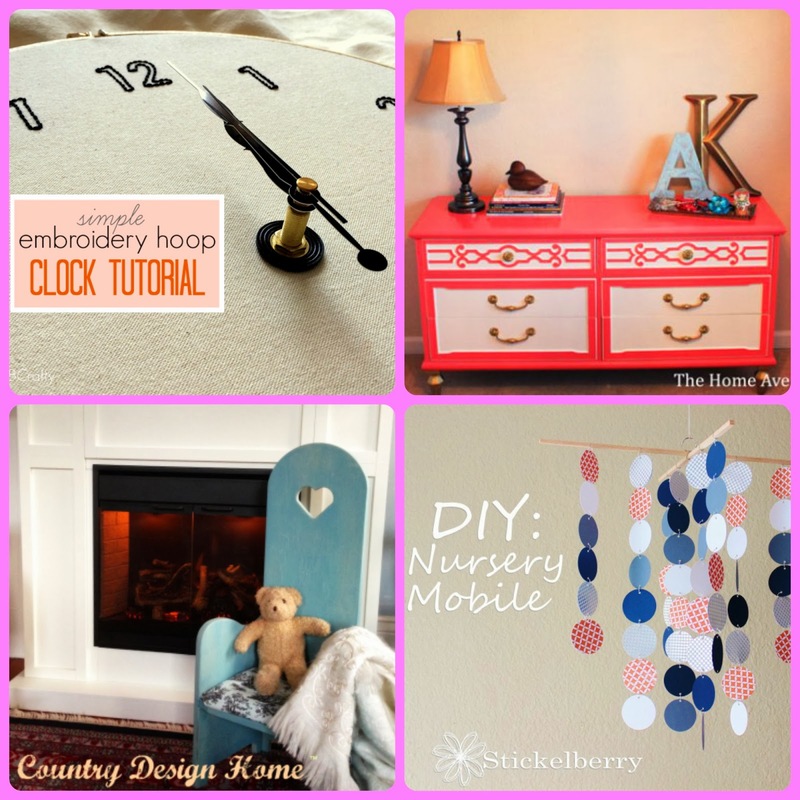 Recipes and More Round Up by Vintage Zest. Our readers must love bananas as much as I do! Yum! awesome party ladies and some lovely features! Thanks for hosting and letting us all inspire each other! Thank you for hosting :) As always, you are on my linky party page. Have a great week! I love a good excuse to cuddle on the couch! :D Thank you for hosting a great party! Banana Bread is one of my favorites. 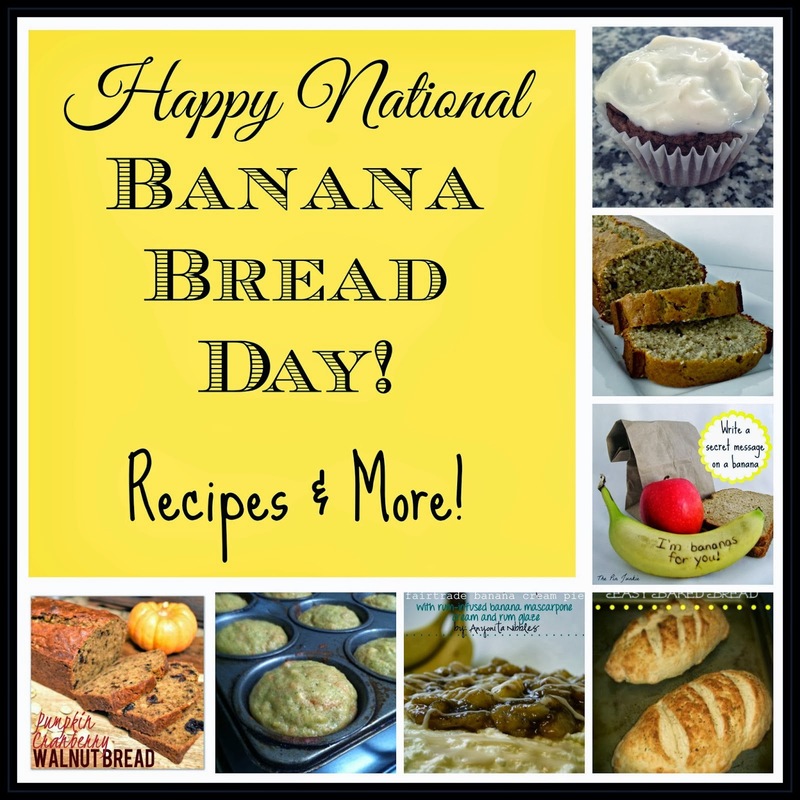 I didn't know there was a National Banana Bread Day! How funny. Thanks for hosting. Thanks so much for hosting and have a nice week!